With house prices seemingly on a “never-ending price rise”, buying your first home may seem out of reach. 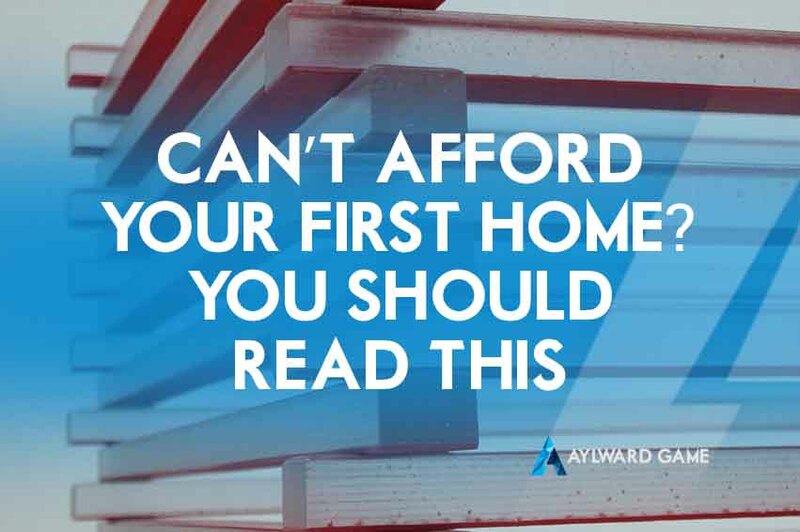 However, buying your first home might not be as impossible as it seems. 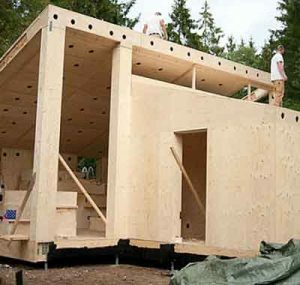 There are companies within Australia who are now supplying “flat-pack” style housing from as little as $35,000.00. These houses are built by producing pre-fabricated panels in a factory and then installed on site. This allows houses to be built quickly, easily and keeps the cost to a minimum. The concept behind this style of housing is that extra rooms can be added at a later date (when further funds are available). See also: How to complete the new GST Withholding section in REIQ Contracts? This is an exciting development in the housing industry and provides an option that has not previously been available. This style of housing is great for first home buyers and it is also perfect for granny flats, B&B’s or holiday homes. If you are looking to build a home on a budget or you are looking for something that is outside the standard housing market, flat-pack housing might be worth considering. As always, consideration of your contract is critical. And that’s where we can help. Contact a property law and contract expert you can trust on 1800 217 217 or book a free 20-minute appointment on our website today.